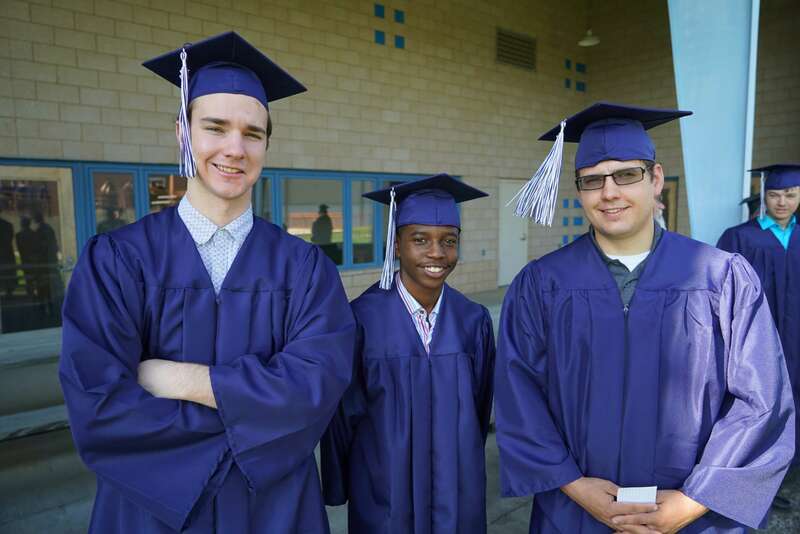 Explore all State Tech has to offer on the State Tech video page. 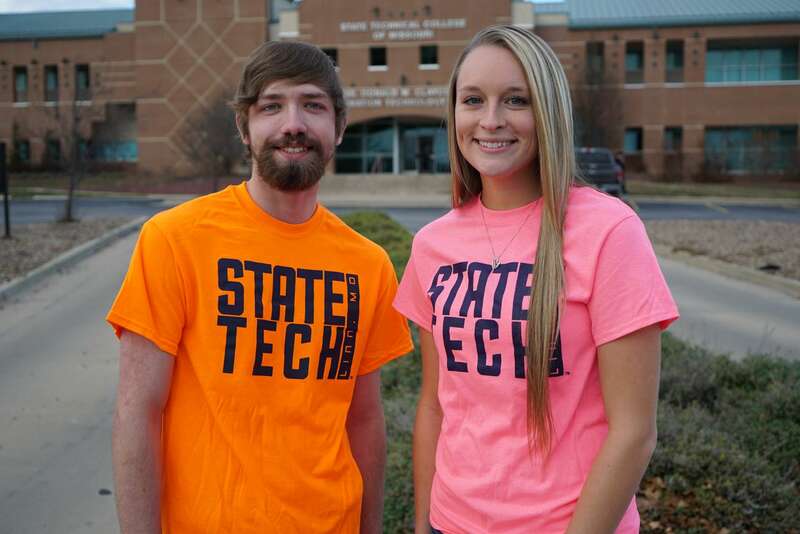 Interested in State Tech, but not sure where to start? Maybe you simply want to know more your favorite program? Take an in depth look at each program with these videos. There is no better way to get a feel for what State Tech is like then hearing from students first hand. These videos are taken all around campus and shows you what becoming a State Tech student is all about. 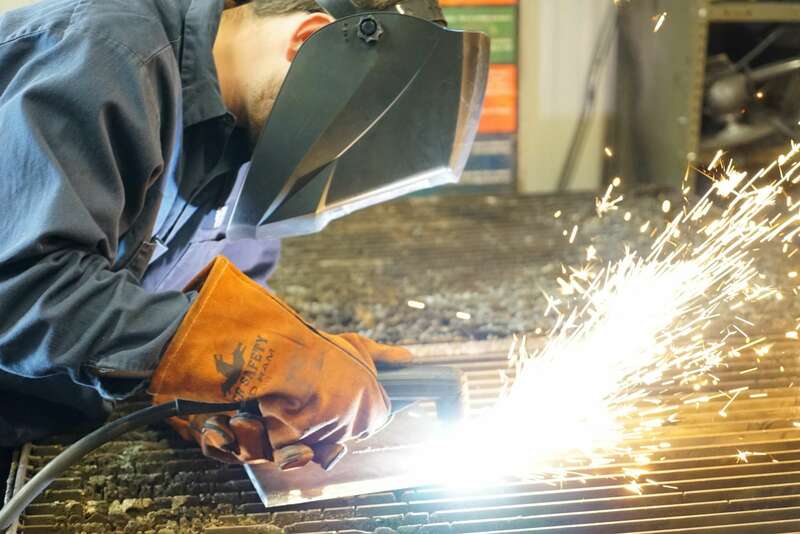 State Tech is Missouri’s Premier Technical College, where we are proud to be known as “The Employers’ Choice.” Hear from current students and alumni on their success stories thanks to their time at State Tech. We are also busy on social media. 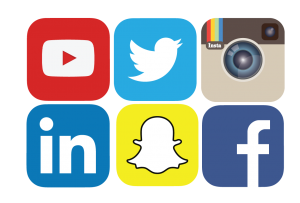 Follow us on Facebook, Twitter and Snapchat under StateTechMo and on Instagram under the handle StateTech.